First off, let's get some perspective. We train the best part of 40000 teachers - that's forty THOUSAND new teachers - in England each year. The vast majority will be wanting to secure their first job by the end of their initial training. Now that amounts to a lot of competition. But the reason for the scale of the operation is not to allow schools to skim the cream from the crop. Rather, this country needs to maintain a strong teacher workforce. Teachers retiring from the profession and those promoted to leadership positions need to be replaced. And who better than an eager, prepared, energetic (and not to mention a cheaper) supply of new recruits...? That's you! So we must agree that we have no control over the numbers, or the relative strengths and experience that other candidates will inevitably bring to their interview. And we should assume that your potential employer has not secretly decided on a specific individual for the role they advertised. We then need to identify some of the variables that we do have control over, and make sure we feel as in control of them as we can be. The priority for the school is securing the best candidate, whoever they feel that is, for the advertised role. To help them to do this they are likely to try to get to see as many candidates as possible in the time that they have. So, you need to be thinking about what you can offer that others may not be able to. Skills? Experience? Things you've done during your training that have really made a difference in terms of pupil progress. You're less likely to be asked much about any previous career, unless it's particularly relevant or intriguing. The focus is likely to be on finding out what you're doing this year to ensure pupil progress. And that should be your focus. Think about what you need to know, in order to help you decide whether you'd accept a job at the school. You'll have the chance to ask these questions. But finally, to the demo lesson. It's no surprise that many head teachers will expect to observe you teach a good lesson. (It's perhaps more surprising if they don't.) By 'a good lesson' I mean one which reassures them that you know how to teach. They will look for the clarity, pace and confidence that make them feel that you are a safe bet in terms of their investment. Although a risky, resource-intensive approach may impress, demonstrating that you have a good range of effective strategies that motivate and progress pupils is key. My advice is, when considering what to teach, draw on a particularly successful lesson you've already taught. Adapt it for the needs of the pupils you will be teaching on the day. Avoid worksheets, and enable paired and/or group activities. To provide varying levels of challenge during the lesson, consider table task cards - a simple set of instructions provided to each group. This would allow you to alter the task for the pupils in each group by simply switching cards as necessary. First step, though, is to decide on your learning intention. All else should follow. 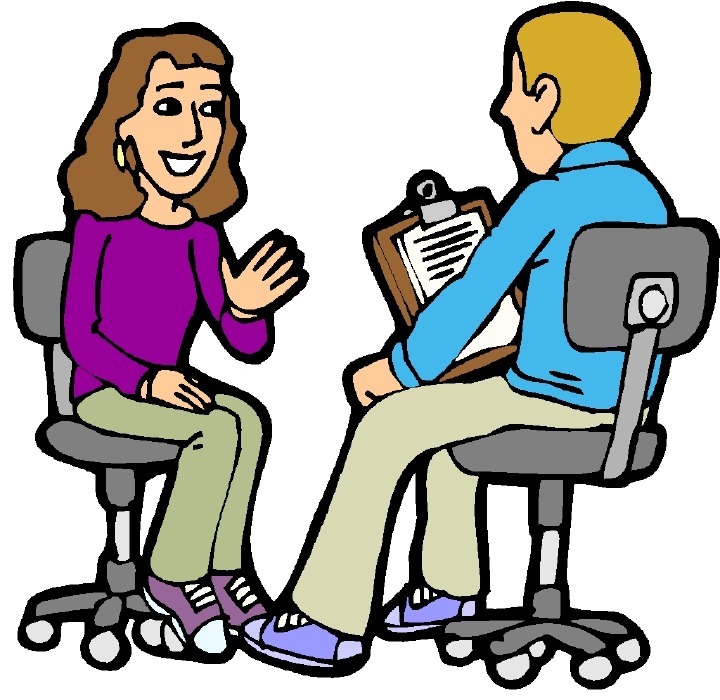 However you feel your lesson went, be prepared to discuss it during your face-to-face interview. Show that you are reflective, evaluative and resilient. And whether the outcome is the one you hope for, it is excellent preparation for your next opportunity. But perhaps have a look at my Interview Strategy first, to give you an event better chance. McGrath, J. and Coles, A. (2011) Your Teacher Training Handbook. Essex: Longman.